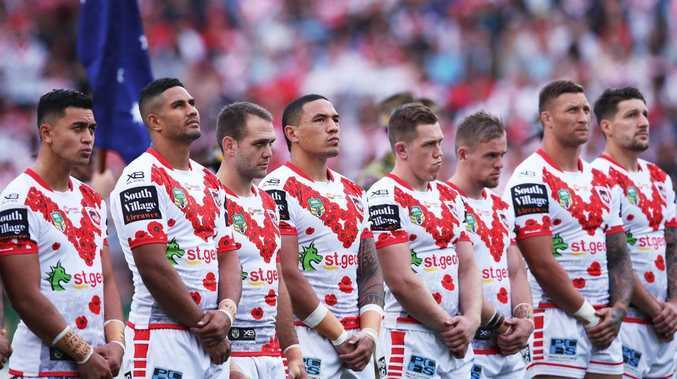 GET excited rugby league fans, here are the eight matches you can't miss in the 2019 NRL season following the release of the highly anticipated draw. Rugby league's oldest and most fierce rivals battle it out in a round one blockbuster on the hallowed turf of the SCG. 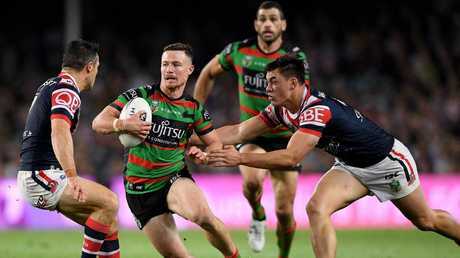 Expect Souths to be smarting after last year's preliminary final loss to the Chooks, while Trent Robinson's men will want to make a statement as defending premiers. 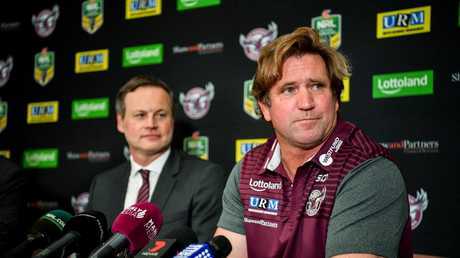 Des Hasler's second coming at Brookvale will officially start when the Sea Eagles host the defending premiers. This is a game Hasler will be desperate to win to kick-start the Sea Eagles' new era. Get ready for a good old-fashioned cat fight. If, as expected, Ivan Cleary returns to Penrith prior to the start of the season, he will take on his former club the Wests Tigers for the first time since jumping "off the bus". On a blockbuster Easter weekend, Cooper Cronk will make an emotional return to Melbourne for the first time since walking out on the Storm. 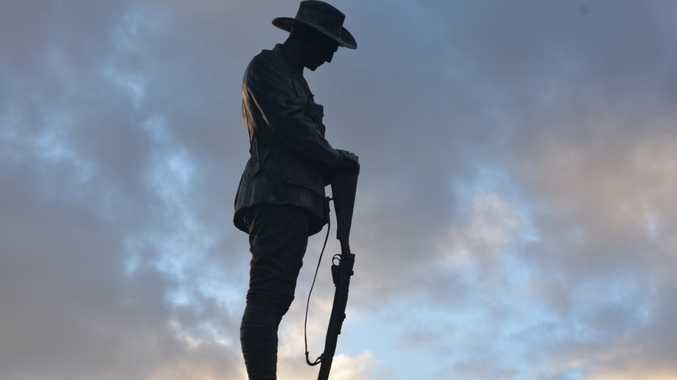 The traditional Anzac Day clash between these old foes is always compelling viewing and next season will be no different. The Dragons will be desperate to spoil the defending premier's party. If Anthony Seibold leaves Souths for Brisbane, he will face a heated return to the Harbour City to battle the Rabbitohs. It will be fascinating to see how the Bunnies' faithful respond to Seibold. Des Hasler will come up against his former club Canterbury in his own backyard at Brookvale. After being sacked by the Bulldogs, Hasler will be keen for the Sea Eagles to let their football do all the talking as revenge. The southern Sydney derby is a must-watch match every season. The 2019 instalment will be just as captivating as the Dragons and Sharks look to claim local bragging rights. Expect Souths to be smarting after last year's preliminary final loss to the Chooks while Trent Robinson's men will want to make a statement as defending premiers. Des Hasler's second coming at Brookvale will officially start when the Sea Eagles host the defending premiers. This is a game Hasler will be desperate to win to kick start the Sea Eagles' new era in style.